It would take several lifetimes to experience all the activities that Los Angeles offers. 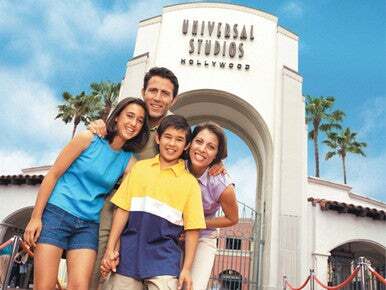 There are world famous theme parks like Universal Studios Hollywood, Six Flags Magic Mountain and Disneyland, while studios like Universal, Warner Brothers, Paramount Pictures and Sony Pictures offer the ultimate film and TV fan experience. Attractions like the USS Iowa and the Ronald Reagan Presidential Library offer something for the entire family. Shop at retail meccas like The Grove and the Beverly Center, or browse eclectic shopping neighborhoods and bargain outlets. Recreational activities include spectacular beaches and hundreds of miles of hiking and biking trails, or decompress at one of L.A.’s top spas. CLICK HERE FOR DEALS. Los Angeles attractions and tours offer something for the entire family, from state-of-the-art rides to walks through historic neighborhoods. Theme parks feature incredible thrills like Transformers the Ride 3D, while famous cultural attractions include the Getty Center, LACMA and Walt Disney Hall. Take flight with the Space Shuttle Endeavour, or time travel via Dinosaur Hall. Tour L.A.’s world famous studios, explore L.A. with Starline Tours and the infamous TMZ Tour, or get some exercise with Bikes and Hikes. 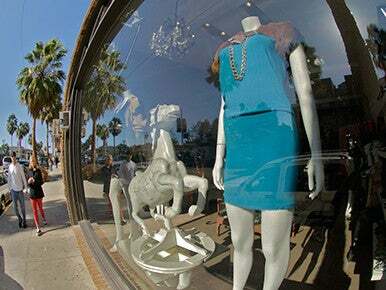 Shopping is one of the best activities in Los Angeles, from digging through vintage stores to shopping for luxury goods. Top shopping centers include the Fashion District in Downtown L.A., The Grove, Beverly Center, Hollywood & Highland, Glendale Galleria, Third Street Promenade and Santa Monica Place. Eclectic shopping neighborhoods can be found throughout L.A., while museum gift shops offer unique cultural gifts. Rodeo Drive is a must-see for the jet set, while bargain hunters have several outlets to choose from. 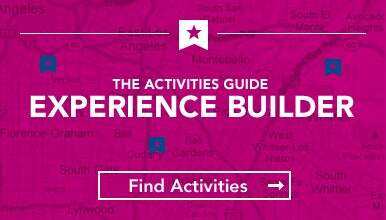 Let L.A. Tourism guide you on your shopping journey across the city. With so much land to explore and L.A.’s enviable weather, some of the best recreational activities in the country can be enjoyed in Los Angeles year round. L.A.’s 75 miles of coastline include world famous beaches from Malibu down to the South Bay and San Pedro. 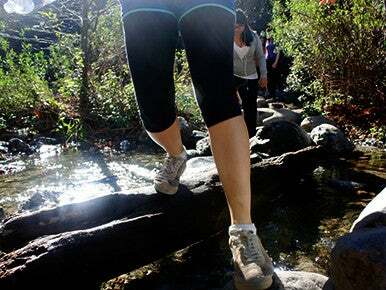 Explore L.A.’s vast network of hiking and biking trails, or improve your swing at one of the county’s 19 golf courses. Skiing and snowboarding are only a short drive away. Some of the best day spas in the country are here in health-conscious Los Angeles. Beverly Hills is synonymous with luxury, especially the world class spas at the Montage Beverly Hills, Beverly Hills Hotel, and Beverly Wilshire. The Huntington Spa at The Langham in Pasadena is another urban oasis, while Bliss is the word at W Hotels in Westwood and Hollywood. The Spa at Terranea overlooks the Pacific Ocean and Palos Verdes coastline, the quintessential Southern California setting. Los Angeles day spas and resorts are among the best in the country.